"Both timely and critical for recovery-oriented practice, this book provides practitioners with the focused, essential knowledge and skills to be truly person-centered and recovery-oriented when supporting an individual's recovery journey. Dulmus and Nisbet have provided the field with an overdue practical resource. Making the recovery planner's best practice individual recovery plan format available on CD-ROM is brilliant, and every agency will want to incorporate it into its EMR." 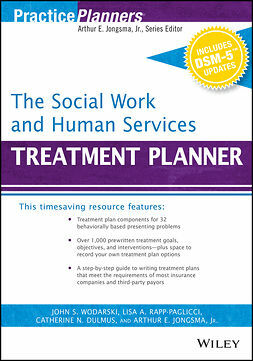 Linda Rosenberg, President/CEO National Council for Community Behavioral Healthcare, Washington, D.C.
"This is a practical and useful tool for case managers and community support workers who are assisting people with serious mental illness toward recovery. Working in a person-centered fashion is what our consumers want and expect, but to date, there have been few published tools with practical value for frontline staff. 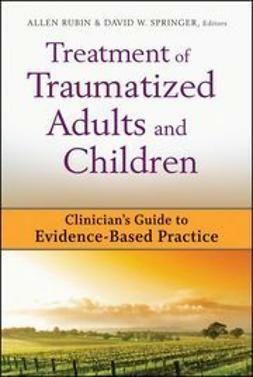 This resource is timely and relevant." Recent national and international mental health policy is promoting service delivery models that incorporate person-centered and recovery-oriented approaches, in which individuals are in the lead role, defining their own goals for their individualized recovery plans. Person-Centered Recovery Planner for Adults with Serious Mental Illness provides mental health practitioners with a useful resource to implement person-centered planning within a recovery framework when working with individuals with a serious mental illness. 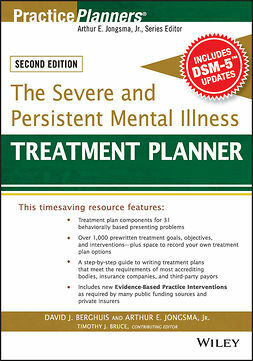 Providing a succinct overview of the historical roots, philosophy, and practice of person-centered recovery, Person-Centered Recovery Planner for Adults with Serious Mental Illness is organized around the three stages of recoveryBeginnings, Moving Forward, and Leaving Your Practitioner Behindyet still allows both the individual and practitioner to revisit any of the three stages during the ebb and flow of an individual's recovery journey. A companion CD-ROM provides all of the plans found in the book in an easily customizable word-processing format. Person-Centered Recovery Planner for Adults with Serious Mental Illness assists practitioners in becoming effective person-centered facilitators and advocates for recovery that meaningfully supports individuals in achieving their hopes and dreams.